Does anyone have any news on Shadow Gate(JPN)[2002H. 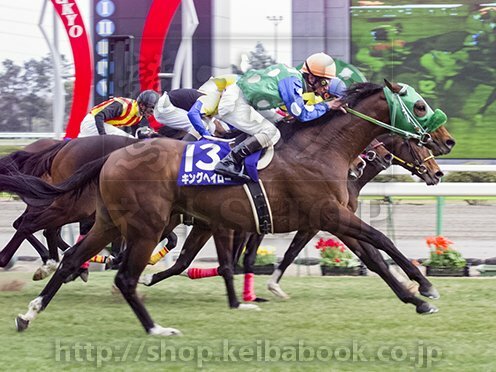 White Muzzle(GB) x Fabulous Turn(JPN) by Sunday Silence(USA)]?? I believe that he is in Ireland now. Chateau Blanche(JPN), 2010M. 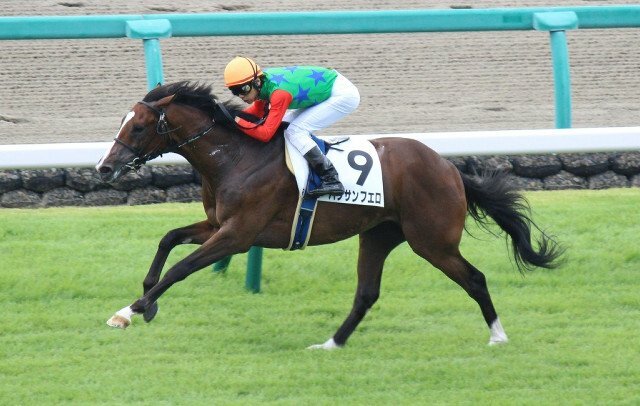 King Halo(JPN) x Blancherie(JPN) by Tony Bin(IRE), scored her first graded win in the G3 Mermaid Stakes 2000m turf at Hanshin on June 14th 2015.
does anyone have any news on Shadow Gate(JPN)[2002H. 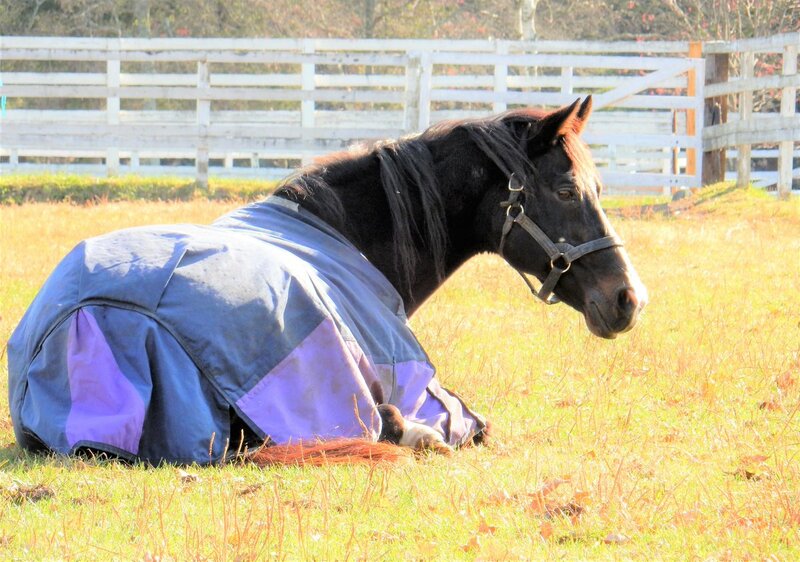 White Muzzle(GB) x Fabulous Turn(JPN) by Sunday Silence(USA)] in Ireland?? 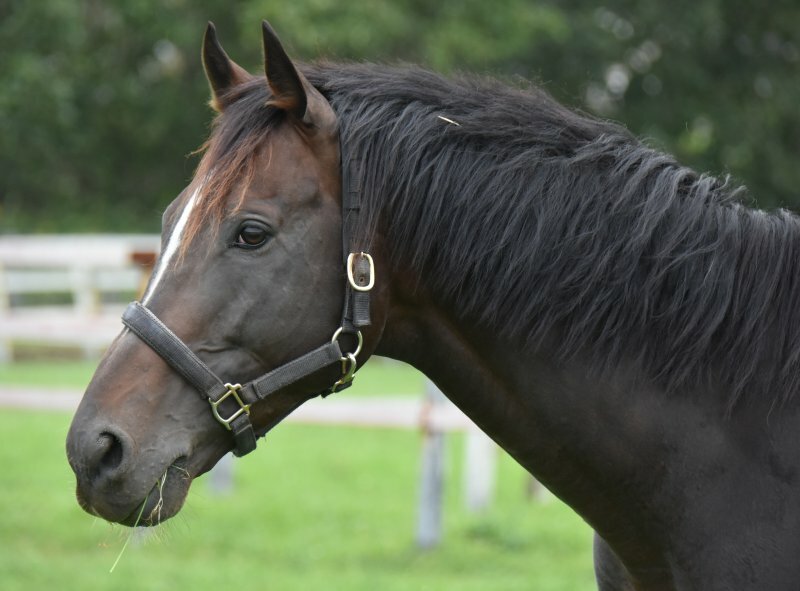 It's great to see Dancing Brave prove to be an excellent broodmare sire. Esoterique(IRE), 2010M. 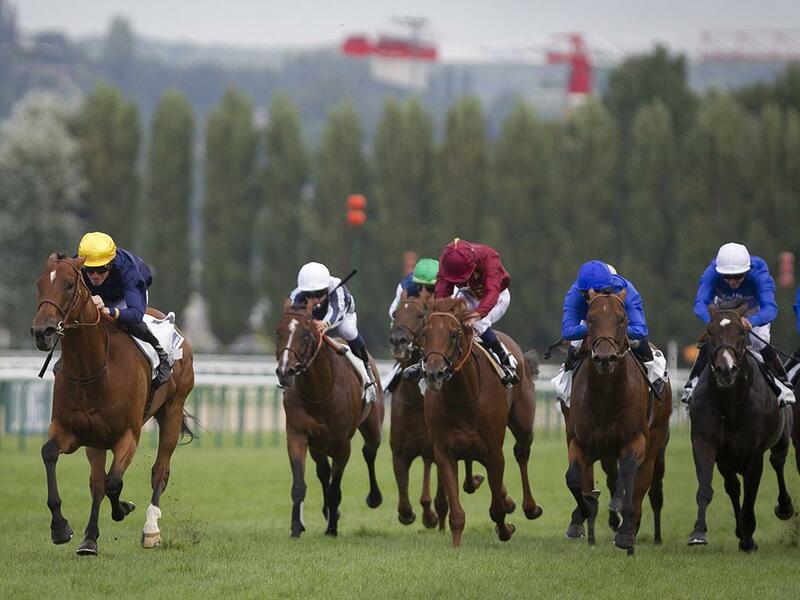 Danehill Dancer(IRE) x Dievotchka(GB) by Dancing Brave(USA), won impressively in the G1 Prix Jacques le Marois 1600m turf. 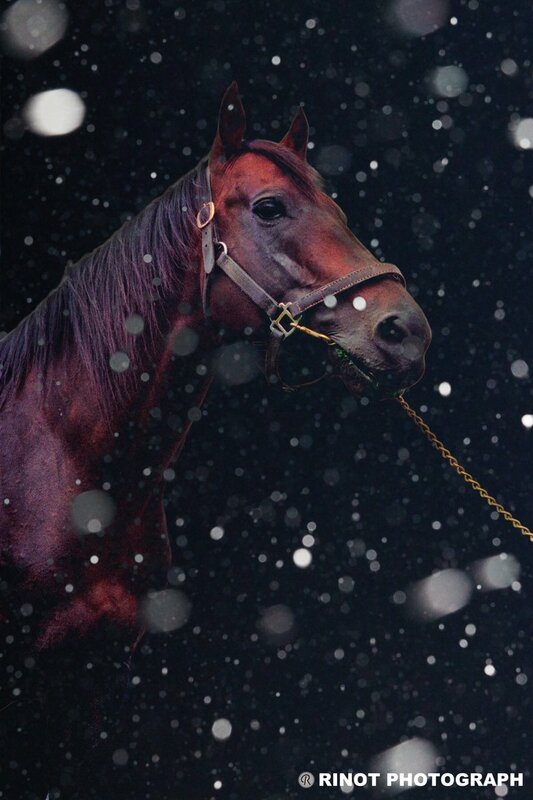 Red Arion(JPN), 2010H. Agnes Tachyon(JPN) x Erimo Pixy(JPN) by Dancing Brave(USA), won in the G3 Sekiya Kinen 1600m turf. Rest in peace Pat Eddery. 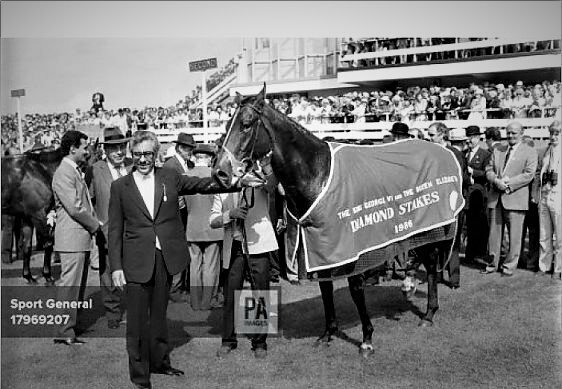 Can the Dancing Brave line survive? Does anyone here have any news on Shadow Gate(JPN) who is believed to be in Ireland? tachyon wrote: Does anyone here have any news on Shadow Gate(JPN) who is believed to be in Ireland? There is the farm that he stands at. perhaps you could message them? I knew that Shadow Gate started his stallion career at Longford House Stud in 2013. But I didn't know about their FB and quote dated March 2015, which must be the most updated info about him one could find on the internet. 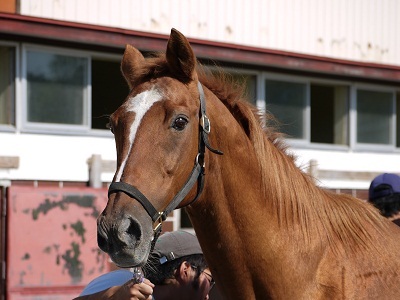 White Muzzle(GB) passed away from old age at Lex Stud on Feb 27th 2017. Silport(JPN), 2005H. 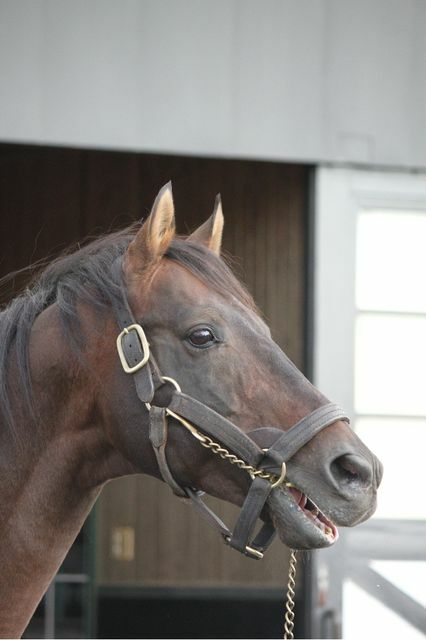 White Muzzle(GB) x Speranza(JPN) by Sunday Silence(USA), is standing at Lex Stud. Nihonpiro Ours(JPN). 2007H. 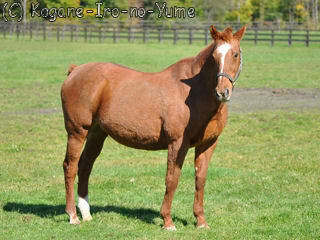 White Muzzle(GB) x Nihon Pillow Lupinus(JPN) by Admire Vega(JPN), is also standing at Lex Stud. Shadow Gate(JPN), 2002H. White Muzzle(GB) x Fabulous Turn(JPN) by Sunday Silence(USA), is now believed to be standing at Tullaghansleek Stud, Ireland. 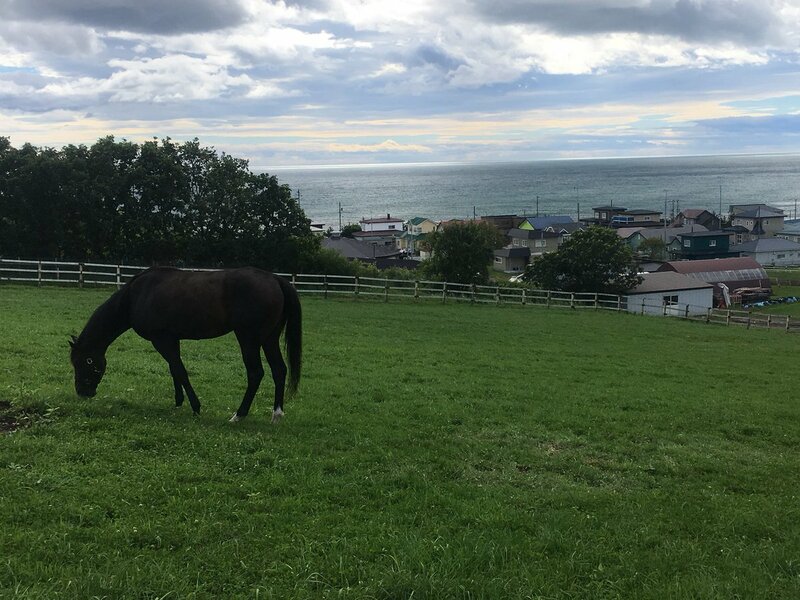 Silport(JPN)[2005H. 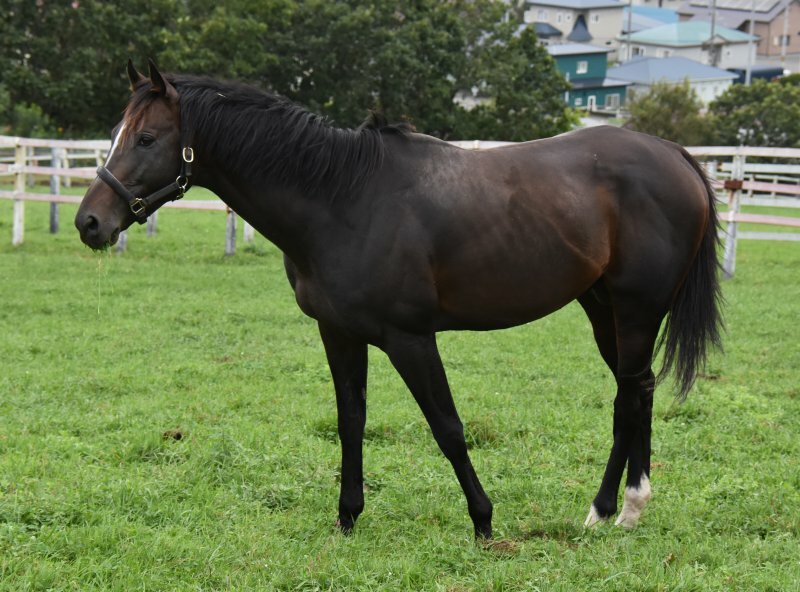 White Muzzle(GB) x Speranza(JPN) by Sunday Silence(USA)] sired his first JRA winner, when his 2yo Hakusan Fuero(JPN)[o/o Membranza(JPN) by Taiki Shuttle(USA)] broke his maiden in a way remiscent of his sire at Nakayama 2R 1600m turf Sep 9th 2017.